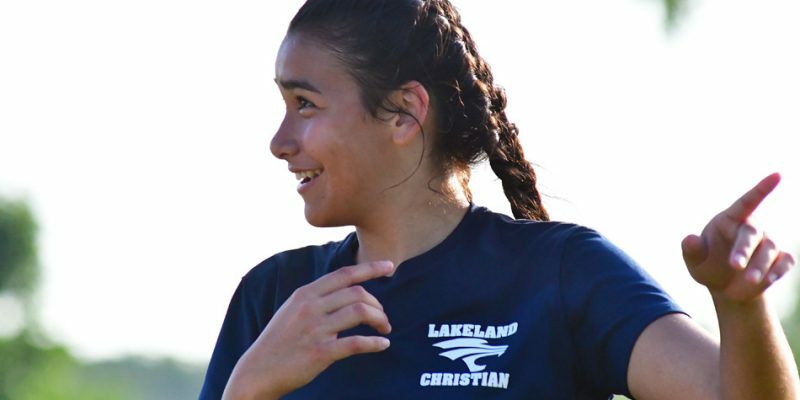 Girls soccer results for Thursday, Sept. 20. 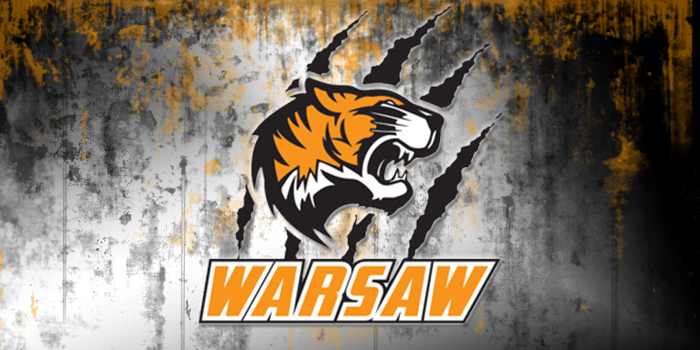 SOUTH BEND – Corissa Koontz’s first high school gave Warsaw a 1-0 girls soccer win over Valparaiso at the Indian Invite. INDIANAPOLIS – South Bend St. Joseph’s tennis star Maddie Yergler wrapped up her career with a runner-up finish at the State Finals Saturday. 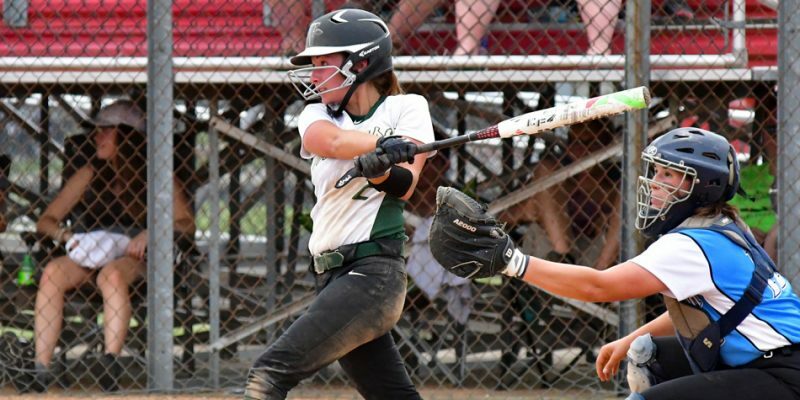 WEST LAFAYETTE – Bremen and South Bend St. Joseph aim for prep softball state championships on Saturday. The Bremen and South Bend St. Joseph softball teams are headed to the State Finals after winning semistate titles on Saturday. INDIANAPOLIS – The South Bend St. Joseph girls soccer team lost 3-1 to No. 1 Evansville Memorial in the state title tilt Saturday. INDIANAPOLIS – South Bend St. Joe was among first-time baseball state champions crowned Friday night and Saturday. AKRON – Tippecanoe Valley hosted Caston, LaVille and South Bend St. Joe in a wrestling quad Thursday evening. AKRON – Tippecanoe Valley will add three home wrestling duals on Jan. 12. 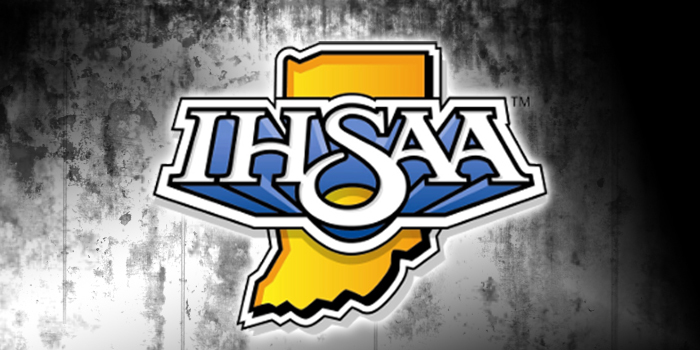 INDIANAPOLIS – South Bend St. Joseph was state runner-up in the girls tennis finals on Saturday.